Too much of Western and Eastern food? 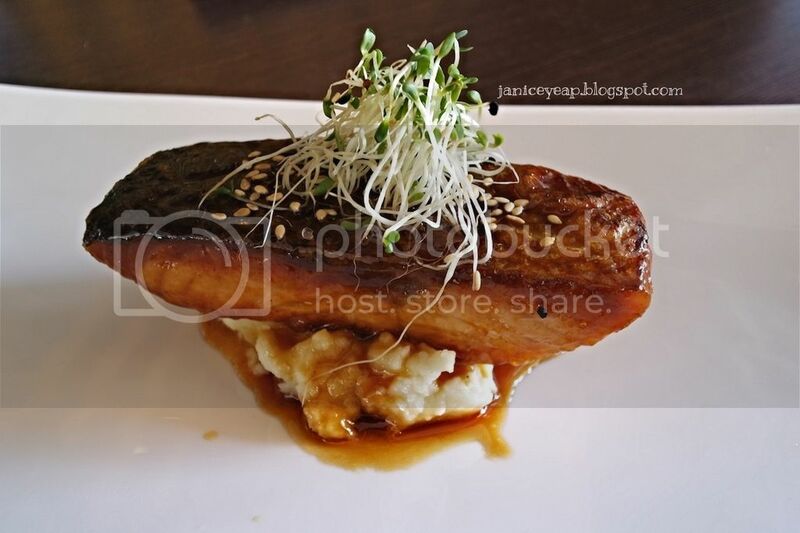 It gives me great pleasure to write about this restaurant which is owned and operated by Chef Machi, a local Chinese chef who learnt his culinary skills in Japan. The decor caught my attention when I first came in. 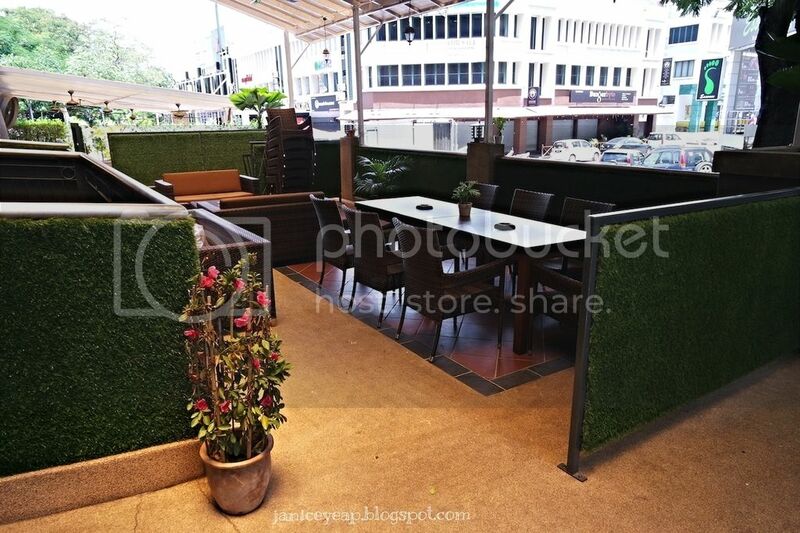 The exterior looks beautiful with the greeneries which soothe my eyes. On the other hand, the restaurant comes with a nice counter top on the outside for the waiters or waitress to serve / make their drinks there. 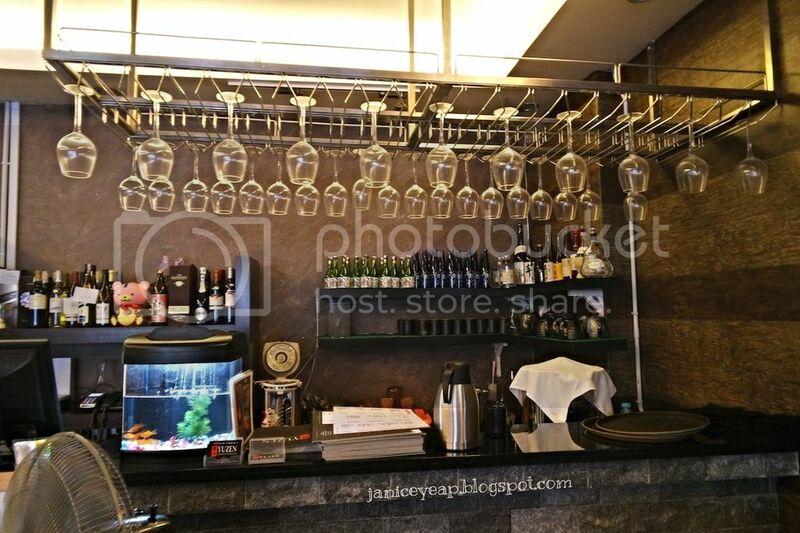 There's wine rack on top of the counter top too. Stella explained the background of the restaurant while waiting for our food to arrive. The review kicked off with a small souvenir given by Stella. 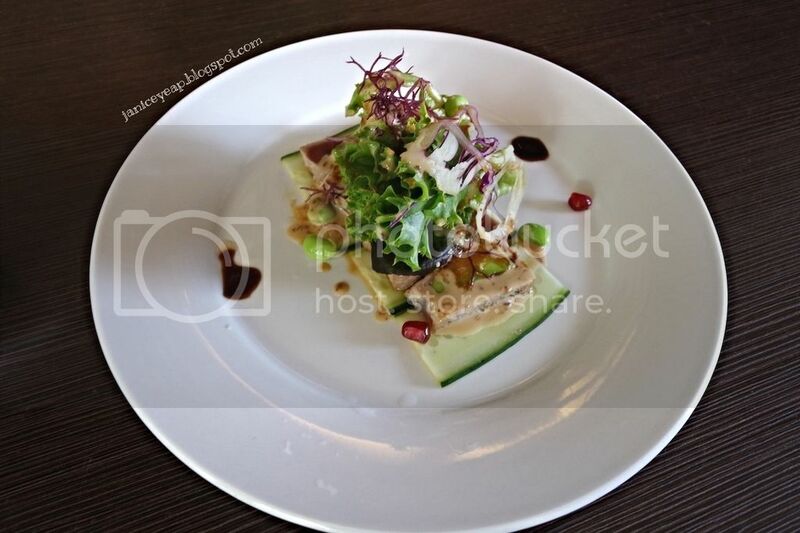 Chef Machi has more than 20 years experience in preparing Japanese cuisine. 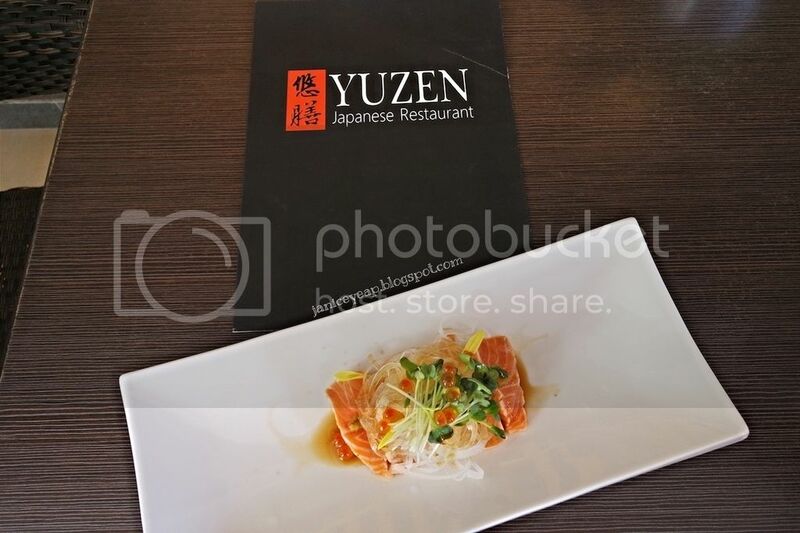 To bring out the best of Yuzen's Japanese dishes, Chef Machi emphasized on serving only the freshest of the fresh. He ensures on the freshness and authenticity of his dishes which he sourced personally direct from the local import house. A small portion of Tuna Kakaki Avocado is sufficient to trigger your tummy. This works as an appetiser for me before I started on with other food. The tuna which was served is soft and succulent and I enjoyed it. Not a huge fan of chawan mushi but this serves as one of the best chawan mushi I have ever tried. 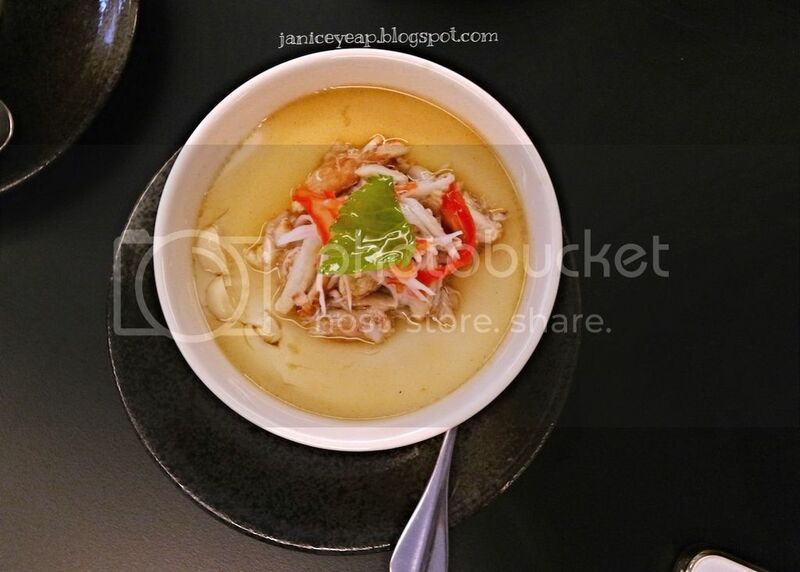 The soft and smooth steamed egg was too delicious with additional topping of crab meat made my day. 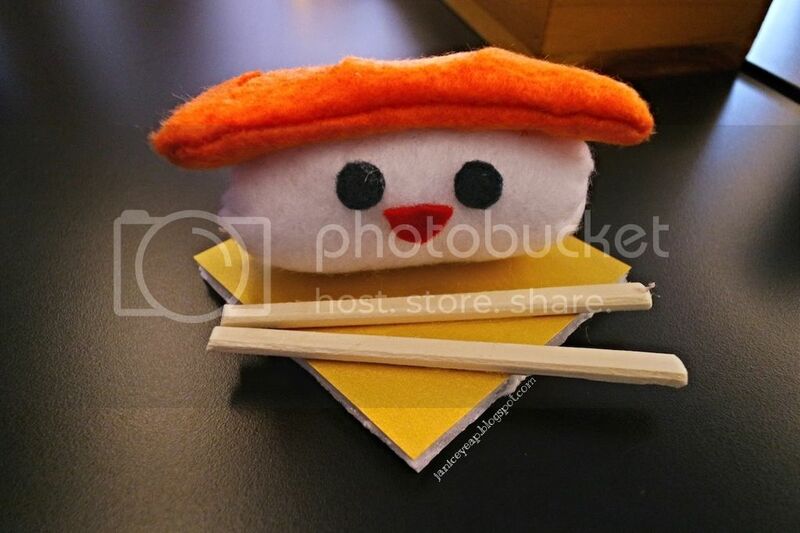 Probably I will not go and try other chawan sushi from other restaurants anymore. 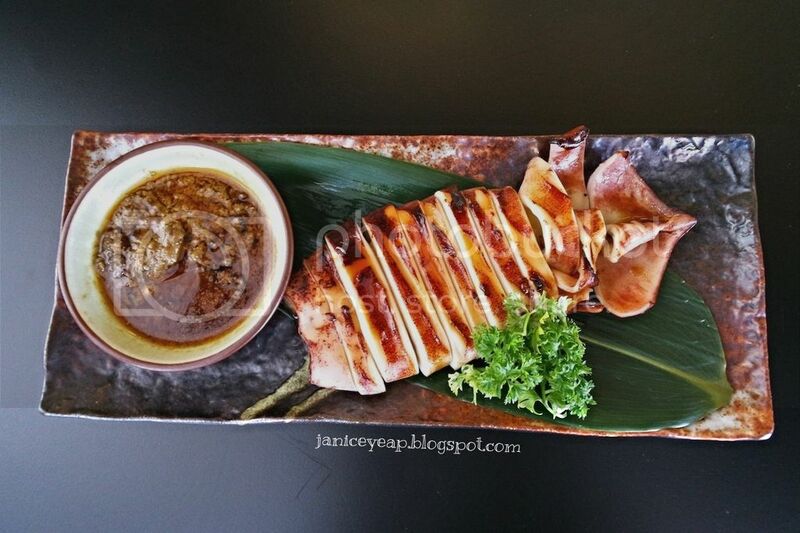 I felt the Surume Ika Teriyaki (Grilled Squid) was one of the highlights throughout the meal. The squid was grilled to perfection served with the dipping sauce made of squid roe. The squid was chewy and to those love to eat squid, you guys SHOULD ORDER this! 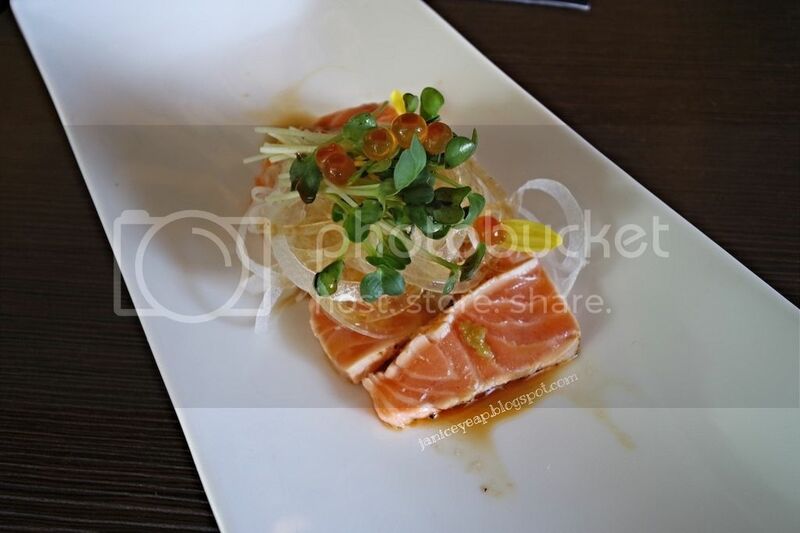 I believe when it comes to Japanese food, most of us including me will go for their sashimi or sushi. Overall, I am satisfied with the food. Seriously nothing beats the Japanese in taste, freshness and presentation. Even though the pricing might be slightly expensive but I think it's worth the money spent. It's good to indulge some good food once in a while. 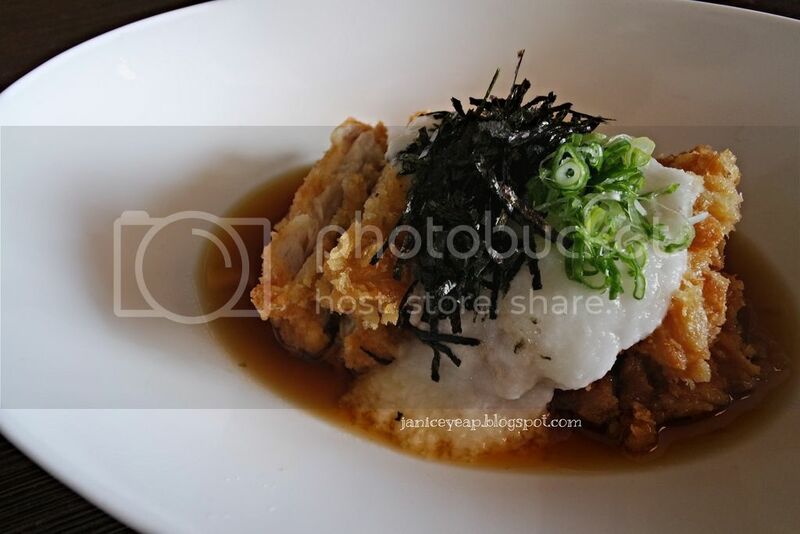 You may also walk in anytime if you feel like eating their Japanese cuisine since reservations are not necessary. 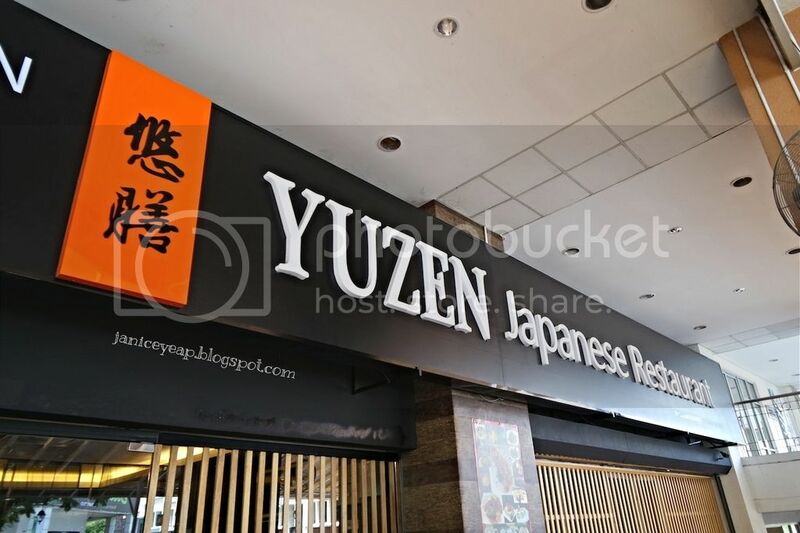 If you are looking for Japanese cuisine, Yuzen Japanese Restaurant is the place you should go to.